Are you a web developer, using Linux, and still running Safari under Wine to use its lovely Web Inspector? 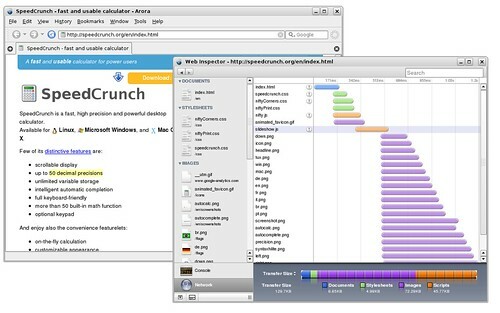 How about an alternative: use Web Inspector natively under Linux, e.g. inside Arora. Check out my blog post on Trolltech Labs for details.